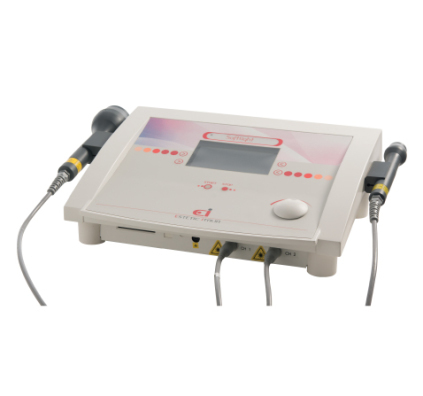 The infrared laser beam is used in aesthetic to stimulate the cellular and metabolic photo-biostimulation. The laser light is able to activate cellular processes and metabolic energy that favor maintenance of tissues. The heat increases the vasodilation and the microcirculation, stimulates the revitalization of intra-and extra-cellular, increasing the oxygenation. The activation of microcirculation stimulates the drainage of edema, bags and water retention. The toxins are then eliminated.